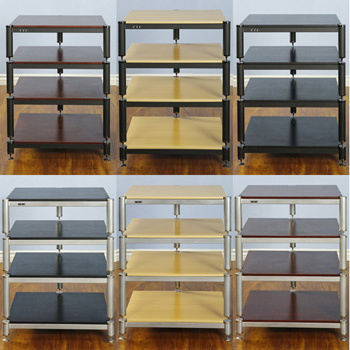 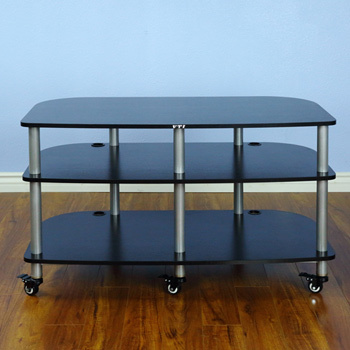 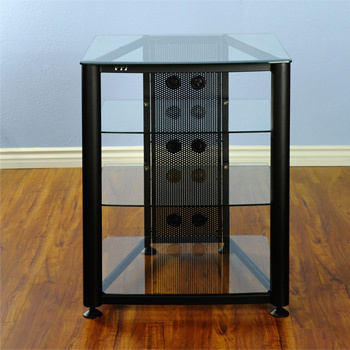 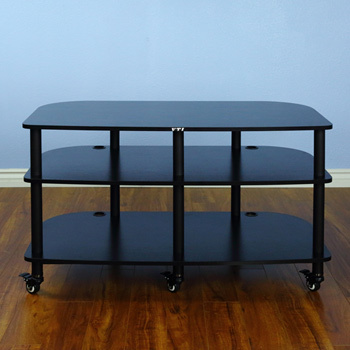 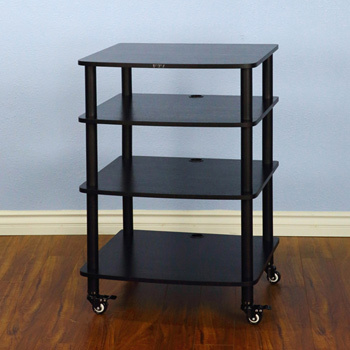 VTI AGR 405 - 5 Shelf Audio Video Rack in Black color. 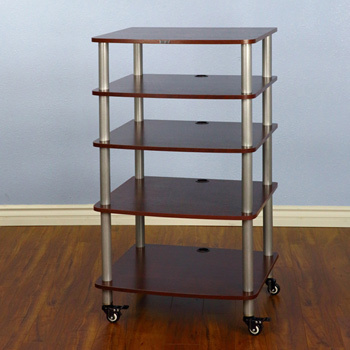 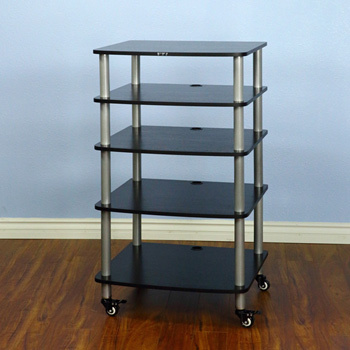 VTI AGR 405 - 5 Shelf Audio Video Rack in Gray Silver color. 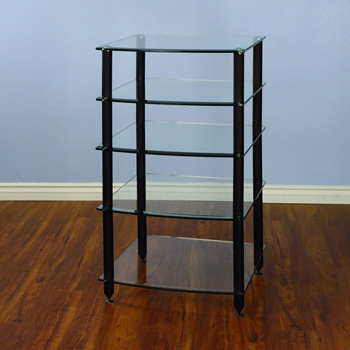 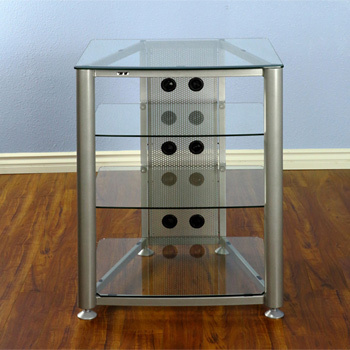 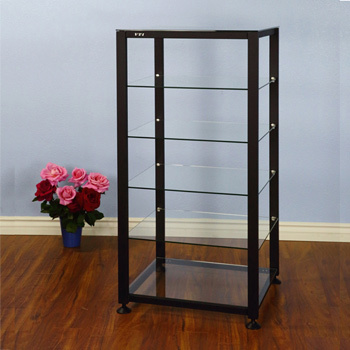 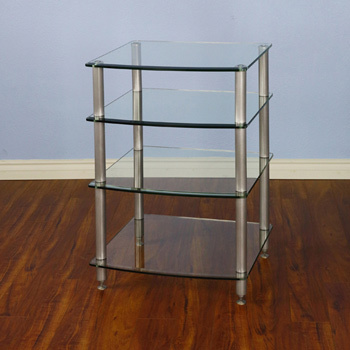 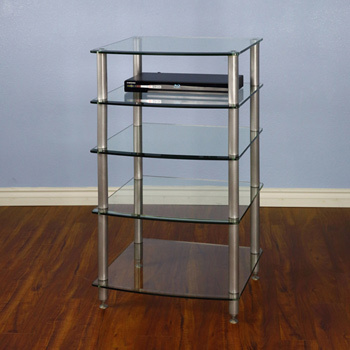 VTI RGR404SW - 4 Shelf Audio Rack with Gray Silver frame and Clear Glass. 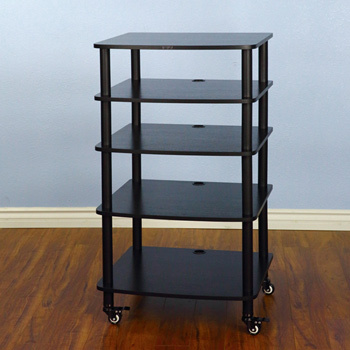 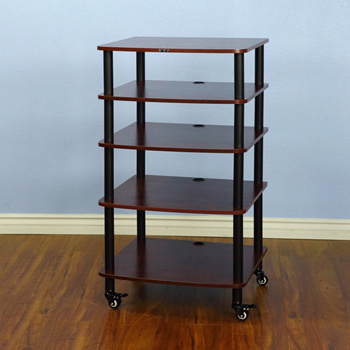 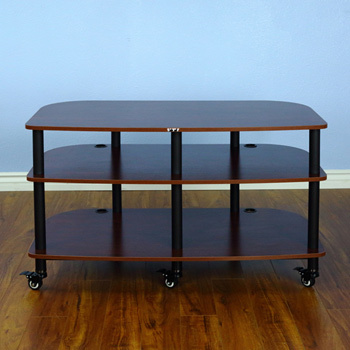 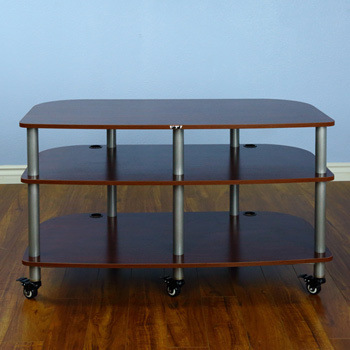 VTI AR 404 - 4 Shelf Audio Rack with Black Poles and Black Shelves.